A video and so-called manifesto by the person claiming responsibility for the attacks that killed 49 people at two mosques in New Zealand choreographed the attacks for internet engagement — and ‘memeability.’ New Republic's Jeet Heer says that while this might seem trivial, it's actually very important. 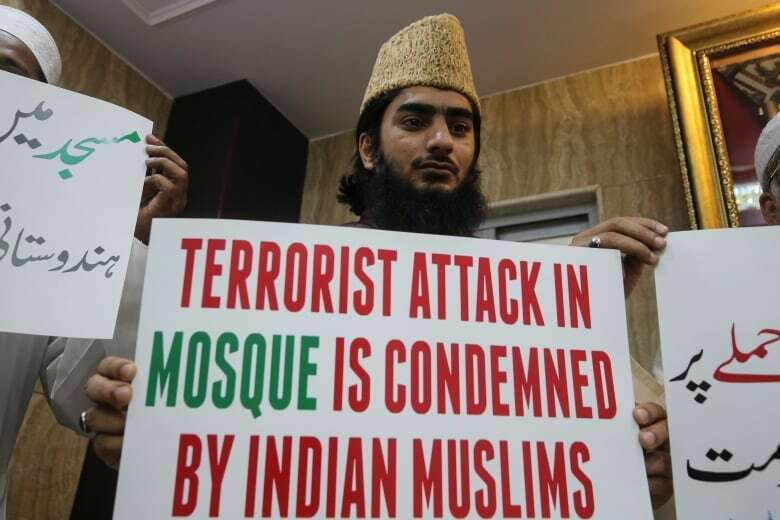 The attacks on two New Zealand mosques that killed 49, and injured 42 others, appear to have been choreographed for maximum internet engagement, or "memeability," says Jeet Heer, an editor for the New Republic. Several statements made by the alleged shooter in a live-streamed video, and written in a so-called manifesto, are common on social networks linked with far-right ideologies. That's no accident, Heer tells Day 6 host Brent Bambury. The alleged shooter, Brenton Tarrant, said he was radicalized by alt-right groups online. 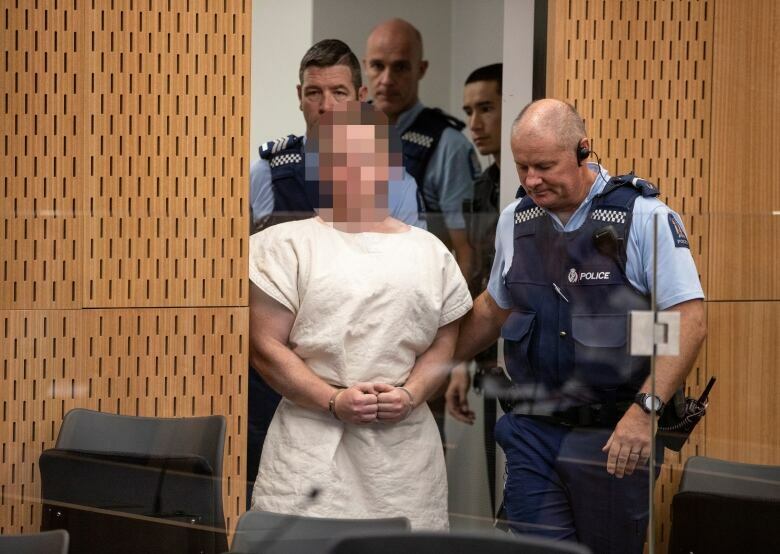 "This alleged shooter is completely, 100 per cent, a product of the online world," Heer said. "He's really taken it to the extra step both being influenced by online hate and then making sure that his message would spread, creating more hate," he added. 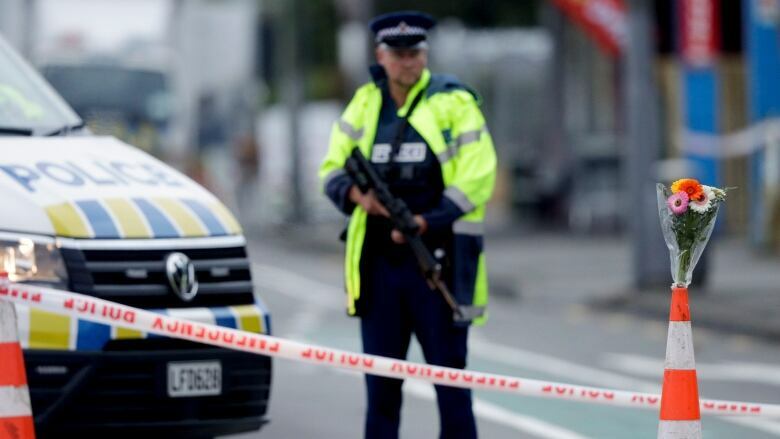 The 28-year-old was charged with murder on Friday, and New Zealand's police commissioner says he will face further charges. When it comes to the internet, memeability refers to the canonization of a slogan or idea online. #MeToo, which gained steam in late 2017 after allegations of sexual misconduct by Hollywood producer Harvey Weinstein, is a positive example, Heer says. "A negative example might be the appropriation of Pepe the Frog, which was created by a quite good cartoonist, but then was taken over by racists as a kind of symbol of their movement," he added. "It's an amusing cartoon image, and so people could spread it in a benign way without knowing the purposes to which it was being used." In a video streamed live to Facebook from a head-mounted camera, the Christchurch shooter says, "Subscribe to PewDiePie" — a reference to YouTuber Felix Arvid Ulf Kjellberg, who was criticized in 2017 for anti-Semitic comments in some of his videos. In the manifesto, the shooter writes about the video game Fortnite and references Candace Owens, well-known for her conservative rhetoric on Twitter. "It really shows that social media has become integral to this form of Nazi mass violence," said Heer. Heer says the Christchurch attacker's use of irony fits into a broader feedback loop that makes once-unpalatable ideas seem less hostile. "Irony plays a very big role in racist and Nazi rhetoric," Heer said, adding the tactic dates back to the early 20th century. "It's a way of … introducing shocking ideas that many respectable people would reject if they were put out forthright, but doing it in a joking-not-joking way, and making the unthinkable thinkable." Heer believes that social networks have the tools to combat hatred online, but resist using them. "If they can have the technology to protect copyright, they should also have the technology to stop online hatred," he told Day 6. "They choose not to because these hate sites get a lot of attention and they become part of their revenue stream." To hear the full interview with Jeet Heer, download our podcast or click 'Listen' at the top of this page.